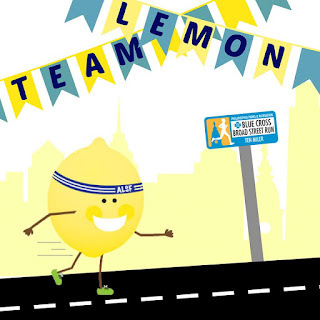 I'm ready to take on Broad Street with @AlexsLemonade's Running Lemon! 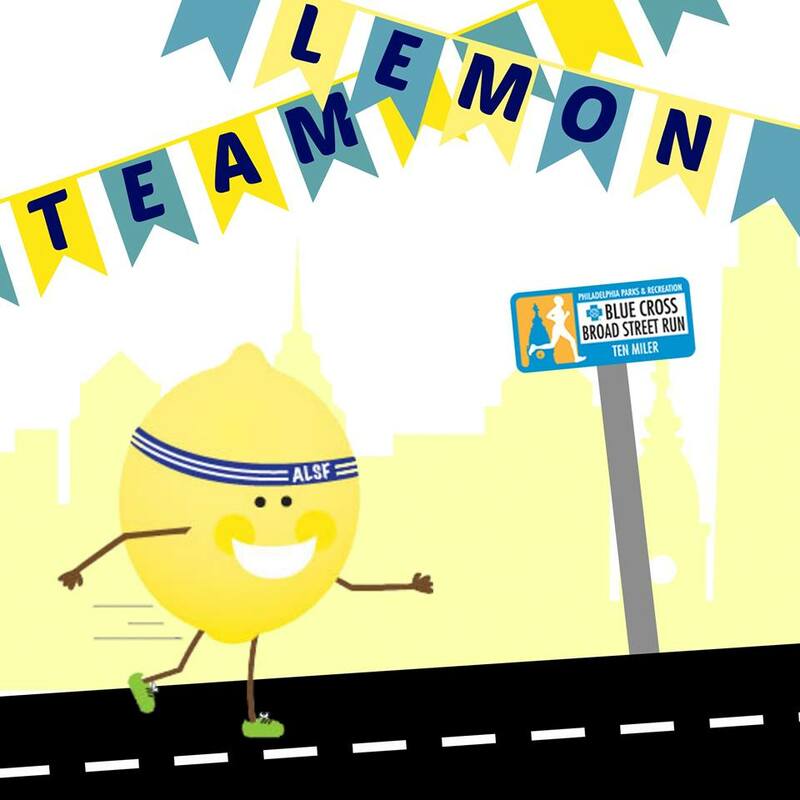 Leah and I LOVE this image of the Running Lemon taking on Broad Street and we wish the best of luck to all runners from Alex's Lemonade Stand Foundation's Team Lemon! 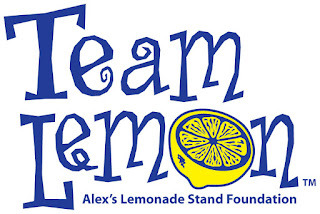 Leah will be our cheer leader from cyber space and I hope to run into other Team Lemon runners and ALSF staff on Sunday. 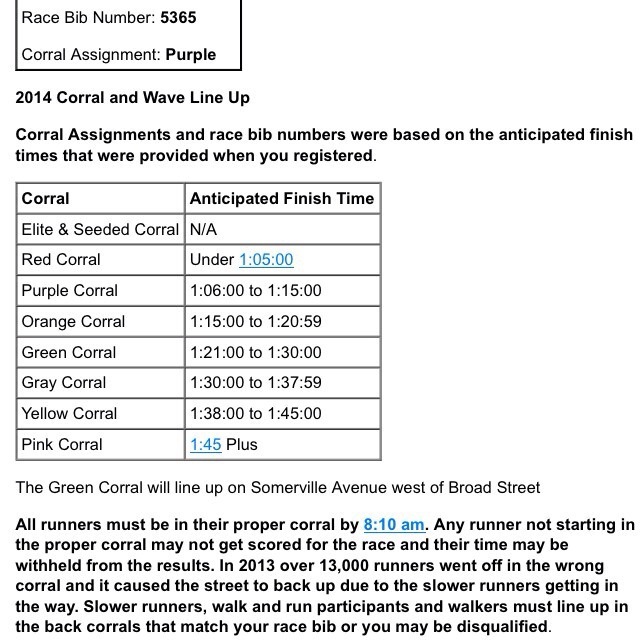 We're still raising money through our "TWINS RUN BOSTON" fundraising page and no donation is too small to fight childhood cancer! 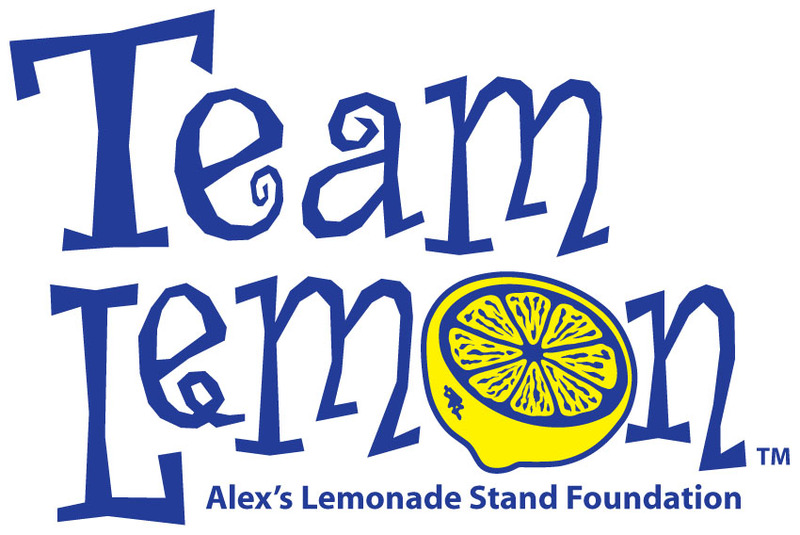 You can donate $2 or more online or text LEMONADE E1113338 to 85944 to donate $10. Thanks so much for your support! Fighting childhood cancer, one mile at at time!